Dreambox is a powerful Linux satellite decoder machine that can be used to receive both free and encrypted channels from the air. However, its setup could be sometimes too complicated for end users and you may accidentally press certain button that create additional trouble unintentionally. 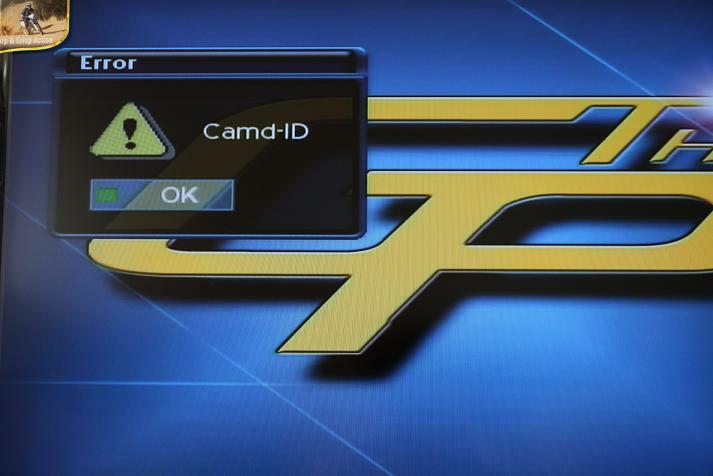 If you happen to encounter error “Camd-id” each and every time trying to boot up the system, here are some simple steps that you can follow to fix it. On the remote control, click on Blue button (located at the bottom right besides yellow button) to enter Blue-Panel menu. At the Blue-Panel menu, go to select Auto-Camd Setup by pressing the Red button on remote control. Under Auto-Camd, you may have notice that the default Camd setting has been switched to Common Interface, or MgCamd 1.31 and simply switch it back to CCcam 2.0.11 (assuming that you are using this). Press on Green button to start/restart Camd or press Yellow button to enable/disable Auto-Camd and you are done. By now, you should have able to fix the error and each time every time your reboot your system, it will auto connect to CCcam server without your need to manually configuring it. Hopefully these simple steps will help you saving some hassle for convenience use without seeking help from professional installers.